Since then he has toured almost non-stop; playing shows with Gary Clark Jr., Beth Hart,Gov’t Mule and called through Australia, Argentina, Chile, US and Europe – including the Rockin’ The Blues run with Gary Hoey, Quinn Sullivan and Lance Lopez. 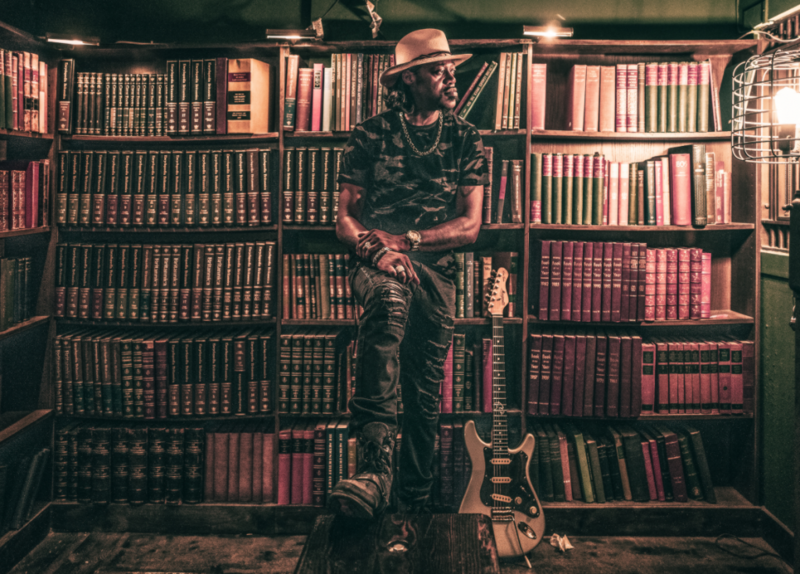 He played his first ever headline tour in the UK and Ireland to sold out crowds, took a starring role as part of Supersonic Blues Machine at the UK’s Ramblin’ Man Fair and also found time to play a one off reunion show as The Eric Gales Band. This is not to mention his collaborations with funk royalty Bootsy Collins (‘World Wide Funk’), The Apocalypse Blues Revue (Shannon Larkin/Tony Rombola of Godsmack) and Supersonic Blues Machine (‘Californisoul’).